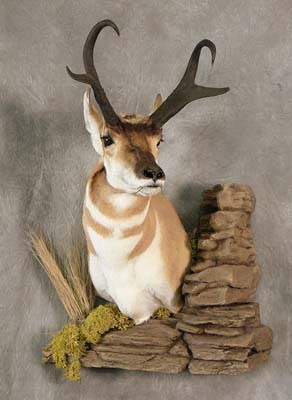 I am self taught in all phases of taxidermy and started the art of taxidermy in 1982. I really started improving the quality of my work by attending State, Regional and National competitions. Probably best known for winning numerous first places, best of category, State and Regional challenges with customers mounts. I have always had two missions; do a quality piece that the average person can afford and always give our youth a discount. If there is something you are planning to have mounted and you don't see it on the website then email or give me a call. 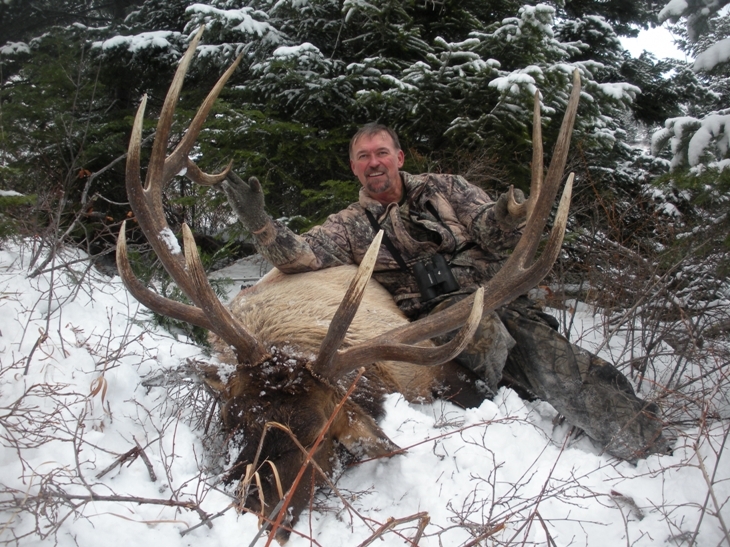 Remember the finished quality really starts before the hunt and handing of your trophy in the field is very important. When you are planning your next hunting trip whether it is an antelope tag you have been waiting years for or an African Safari contact us so we can assist you in proper field care and handling. We also buy or trade for good quality capes and have a large stock on hand. In the event you have an old mount that is in need of repair or remounting we can take care of that for you. Thank you for your time and I hope you choose Benson Taxidermy for your next trophy.